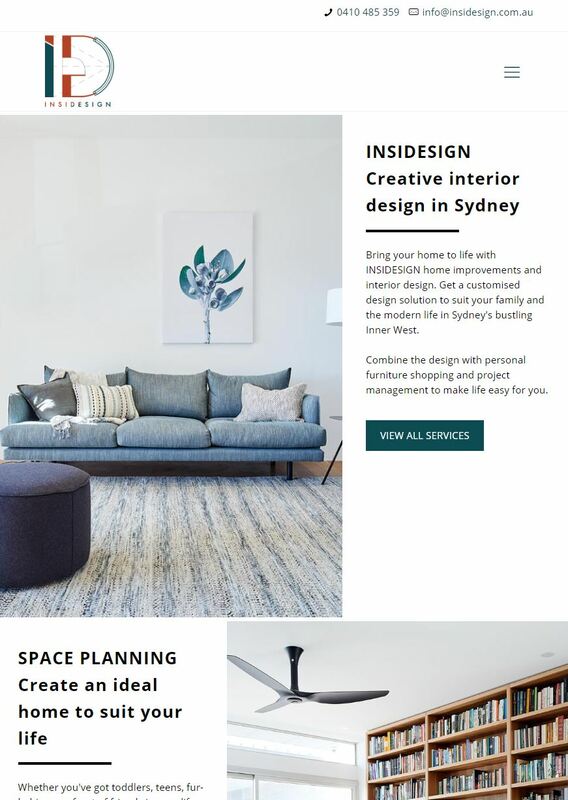 INSIDESIGN provides interior design and project management services, based in Inner West Sydney (Balmain, Rozelle). Sari knew what she wanted for her new business website. 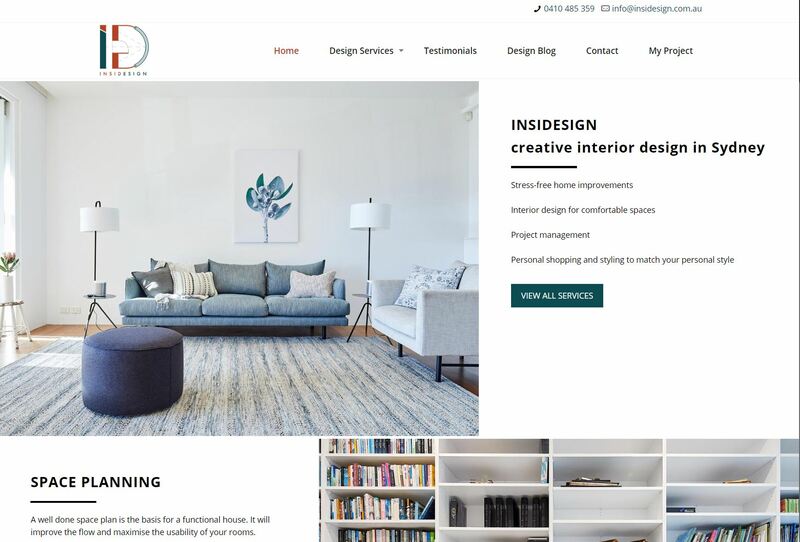 Despite briefs and detailed memos she had struggled to get heard and understood by her previous web designer and decided to look for someone else. This is where 8WEB stepped in. Working with Sari was a delight! 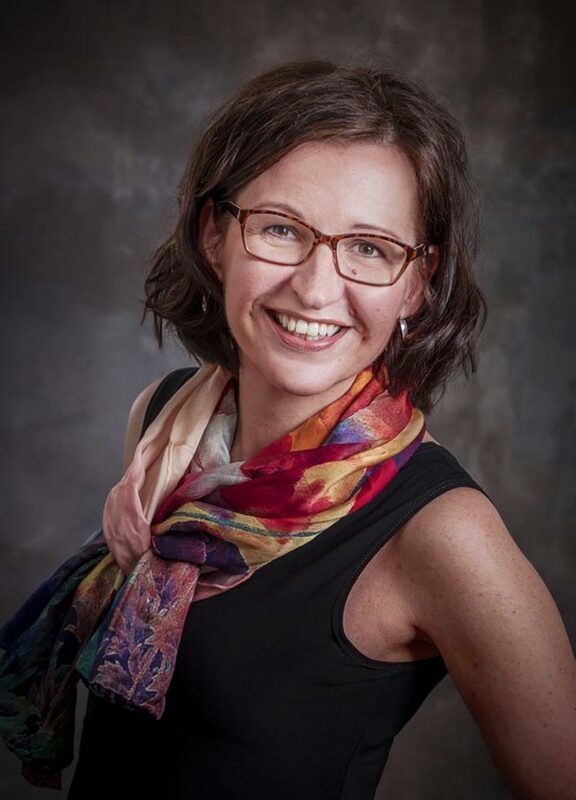 We were able to find solutions to all her requests and work together in creating a website that works well for her business – to feature full range of services and case studies, and to maintain contact with her growing audience through blogging, social media and active newsletter list. I fully recommend 8WEB and Hela Donela for website creation and hosting. I had a lot of trouble with the previous company I was dealing with for creating a website and in comparison dealing with 8WEB was a website heaven! Hela listened to my wishes and promptly created exactly the kind of website I was hoping for. She helped me with all my technical queries and very patiently taught me how to update the content myself. I’m very pleased with the level of service I have received and with the fantastic results of her work!